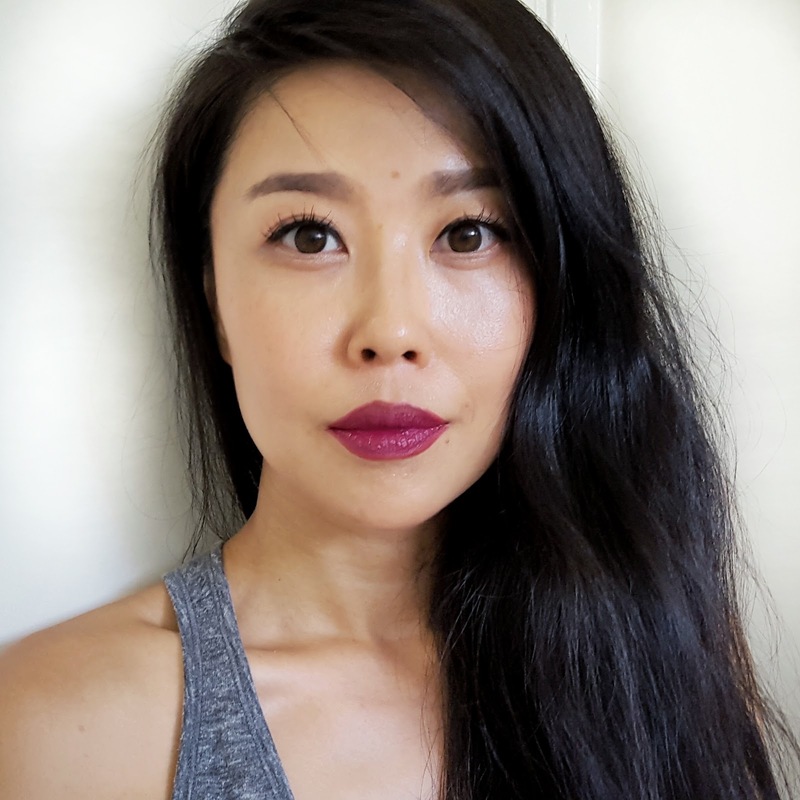 Taking runway beauty to real life with Wet n Wild makeup! 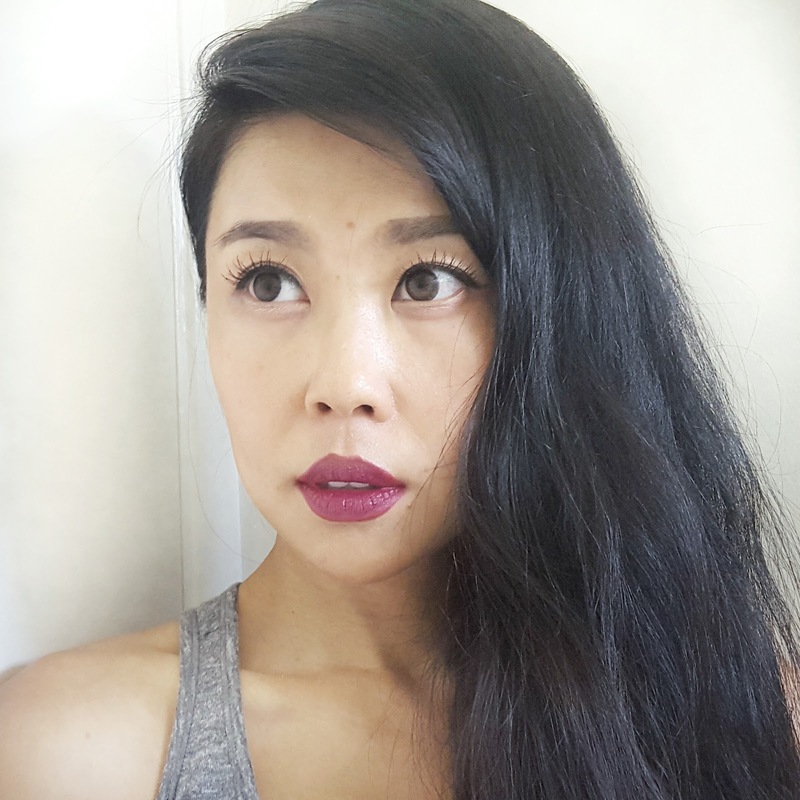 With NYFW in the air, my first-of-fall day to night beauty look is inspired by the runways! Diane Kendal's look from the Carolina Herrera Fall 2015 show is definitely one of my favs as I love the juxtaposition between the fresh and dewy complexion and the heavy brows and full burgundy lips. It's also an easy look to recreate and versatile enough to inspire a day to wild child transition-simply add a layer (or two) of Wet n Wild Max Volume Plus Mascara and Wet n Wild lipstick in Ferguson Crest Cabernet after sundown! For this look, I applied concealer and bb cream mixed with my Biossance oil and skipped the powder all together to keep my skin looking dewy. I applied a soft coral blush to the apples of my cheeks and penciled in my eyebrows with a shade of dark brown. My eye makeup is minimal and requires just a simple brushstroke of coral eyeshadow over the lids and a fine line of black eyeliner. To channel a wilder side, the secret lies in using a fabulous mascara. 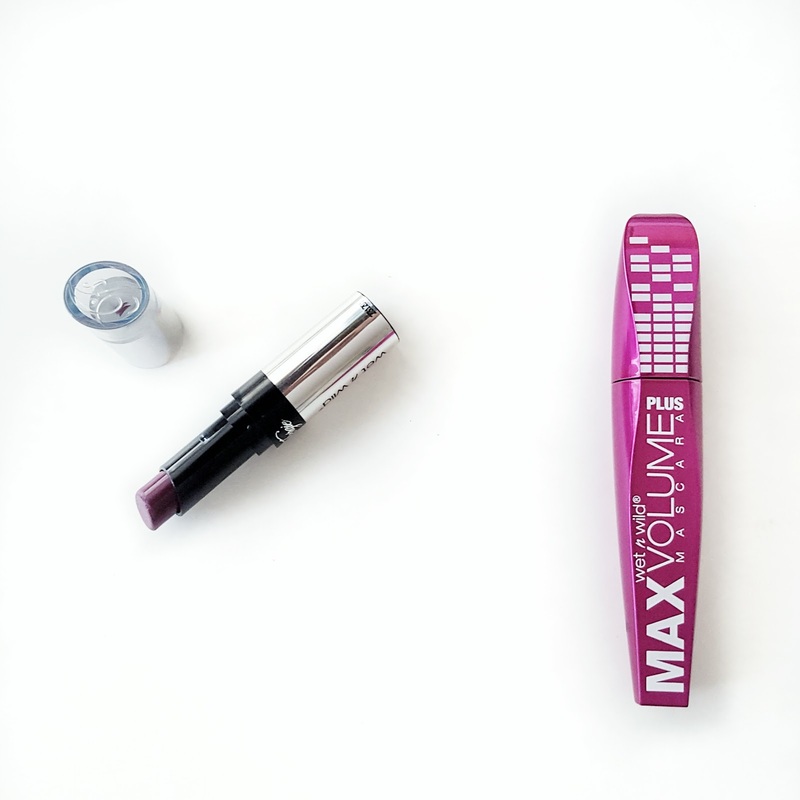 I used the new Wet n Wild Max Volume Plus Mascara to amp up my lash length and volume. Made from a special blend of macadamia nut, jojoba, and olive oil, the mascara conditions lashes while d-panthenol helps promote lash health. The proprietary rubber brush is tapered reaching each and every lash with no clumping. 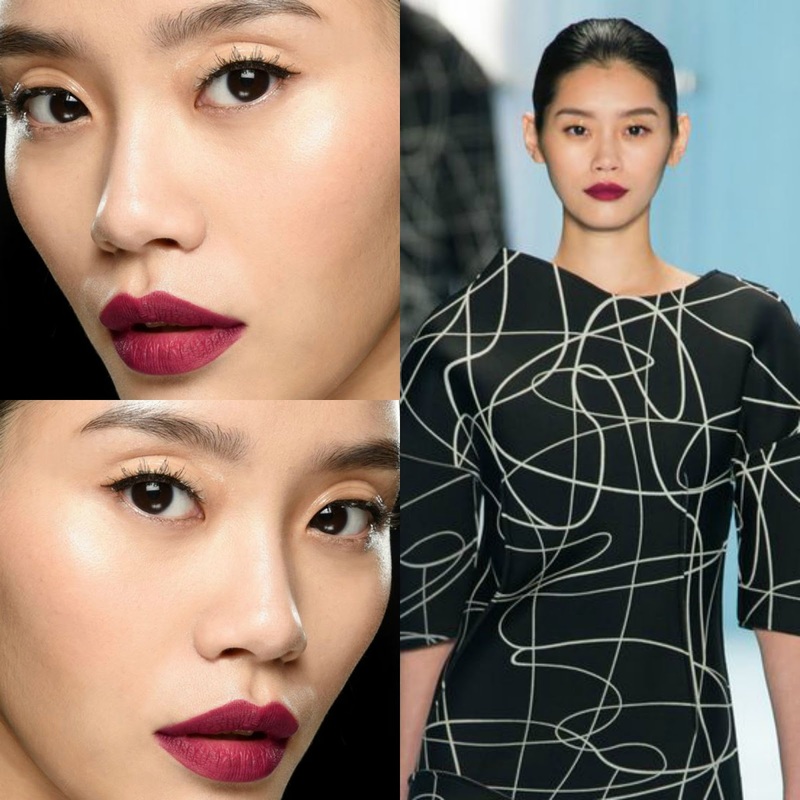 The long full lashes serve as the perfect sultry compliment to the burgundy lips! Viola! Runway to real life in just a few minutes!